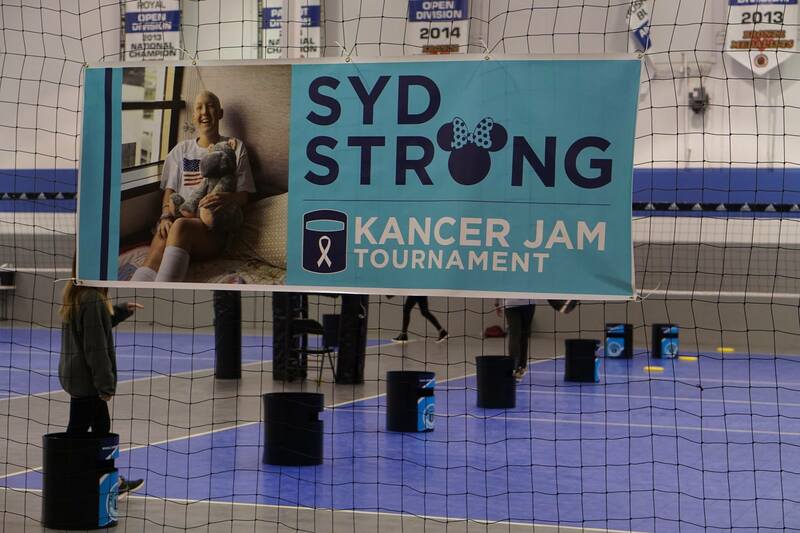 Sydney was definitely smiling down on Dad after this shot! 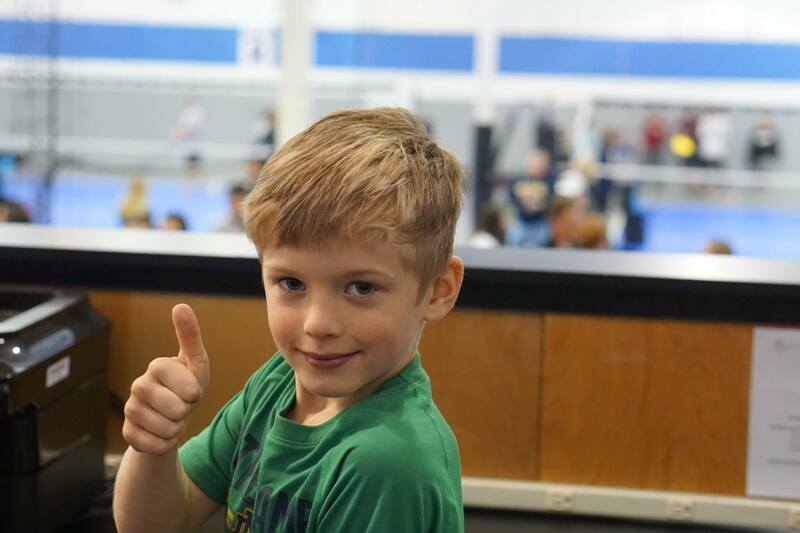 "It is human nature, when trials come, to be consumed with trying to figure out the why. 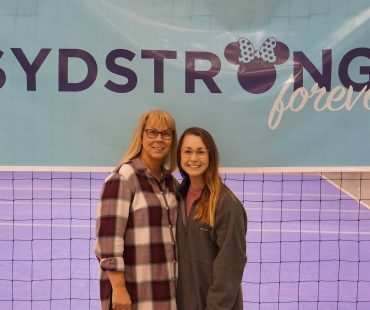 What if we, during those difficult seasons, chose to remind ourselves Who is in control and ask what He would have us do." 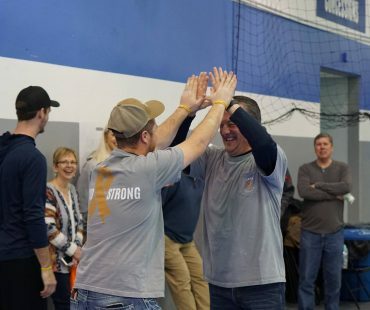 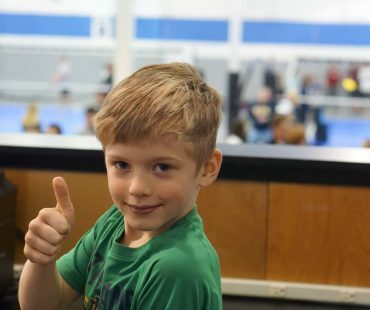 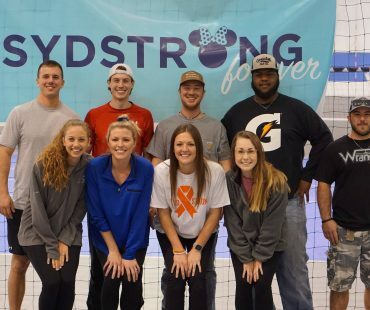 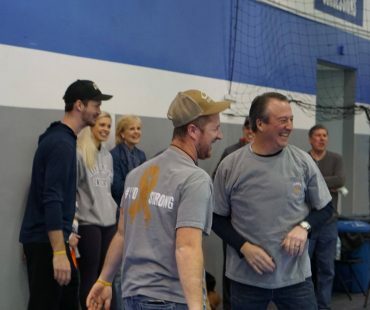 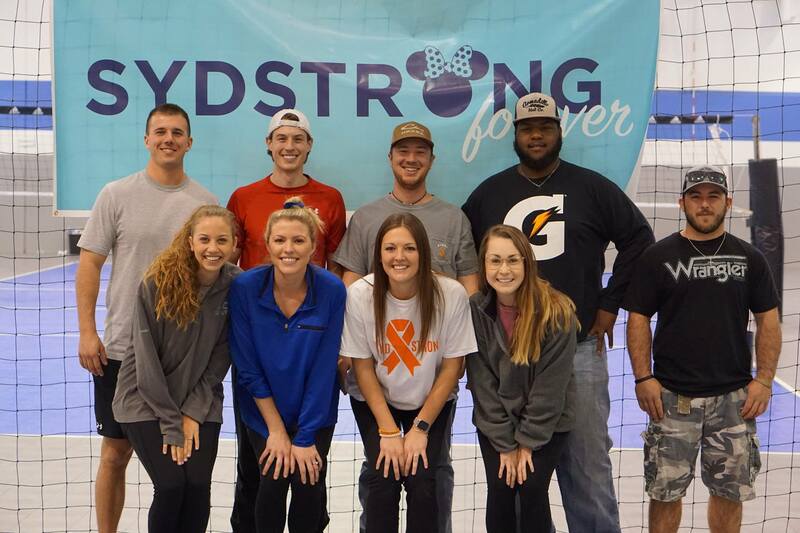 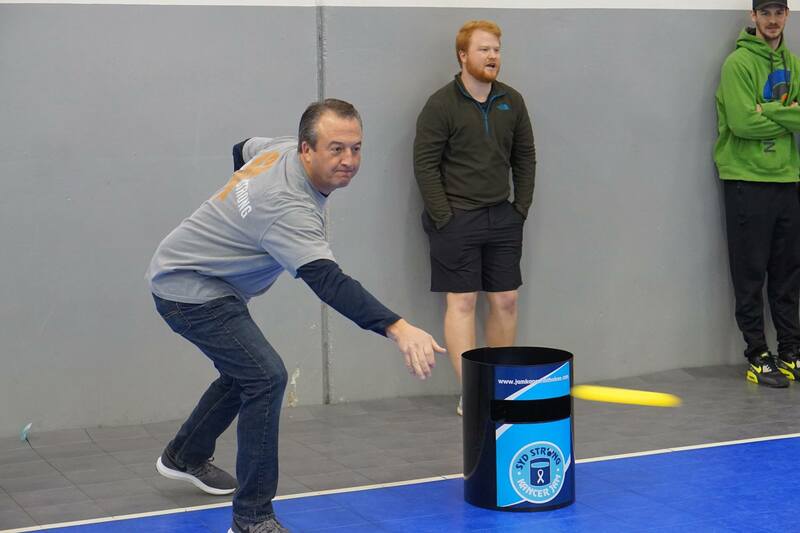 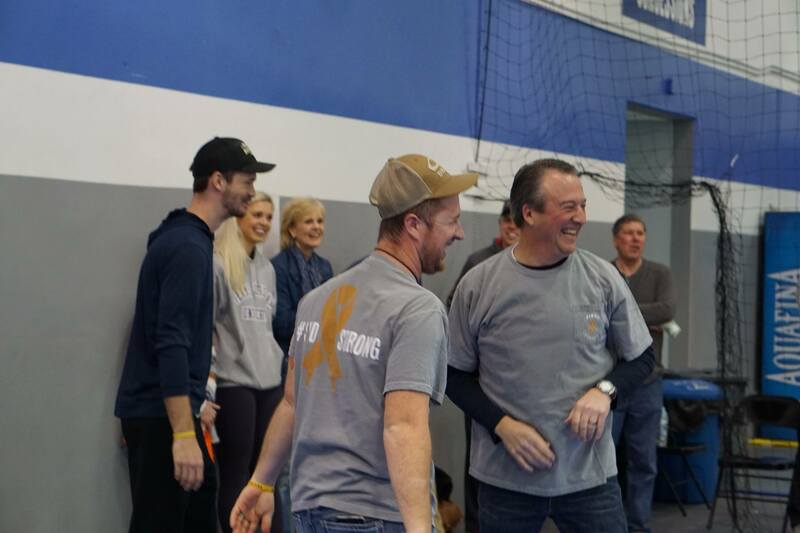 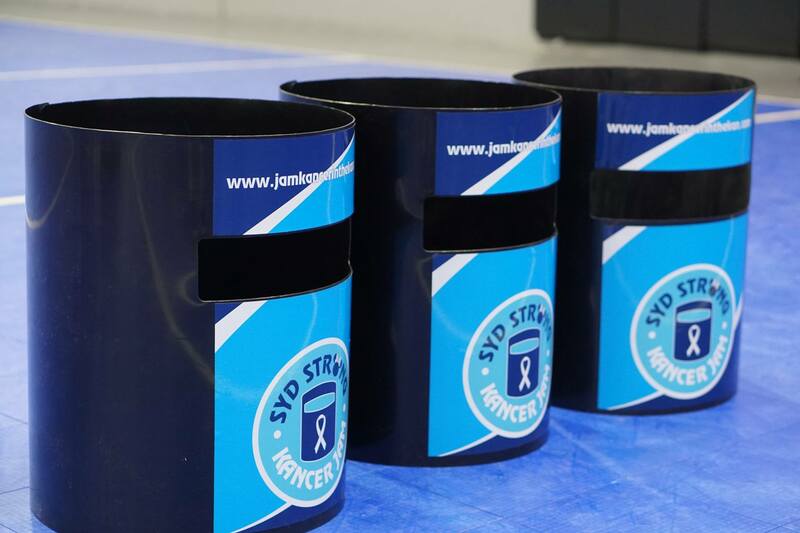 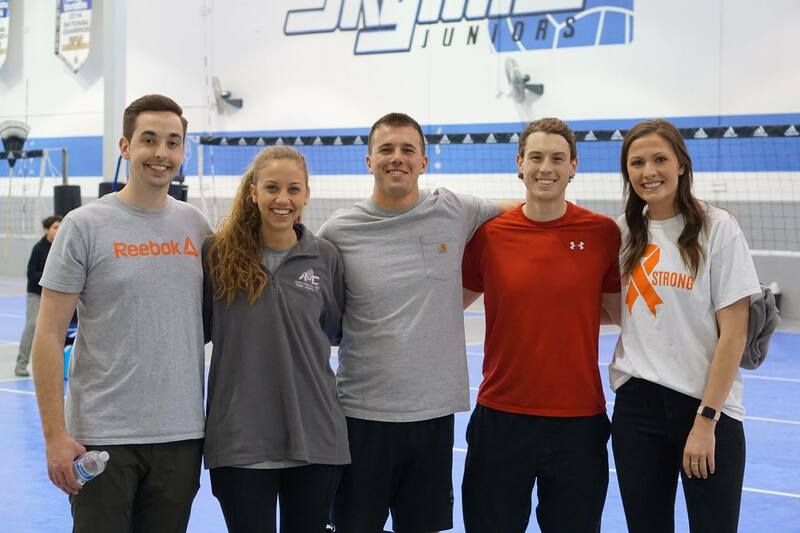 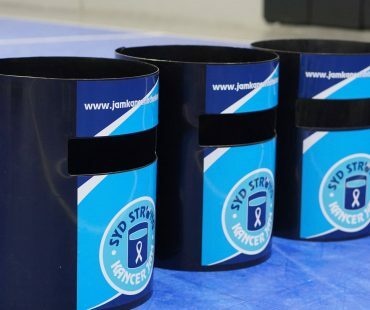 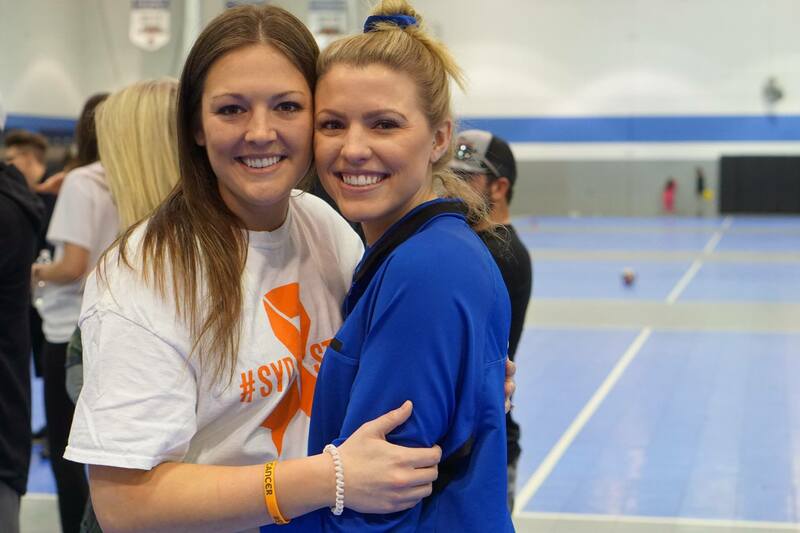 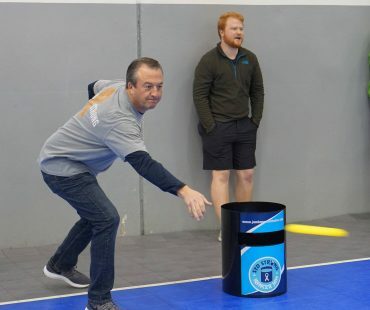 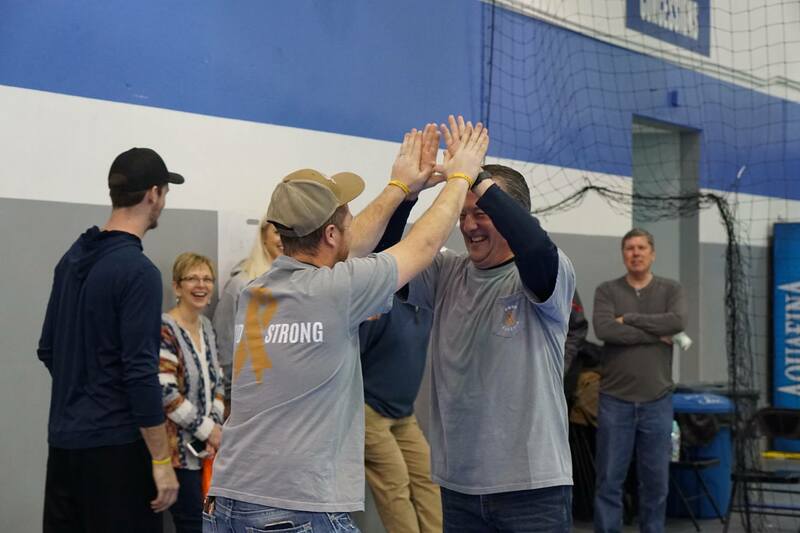 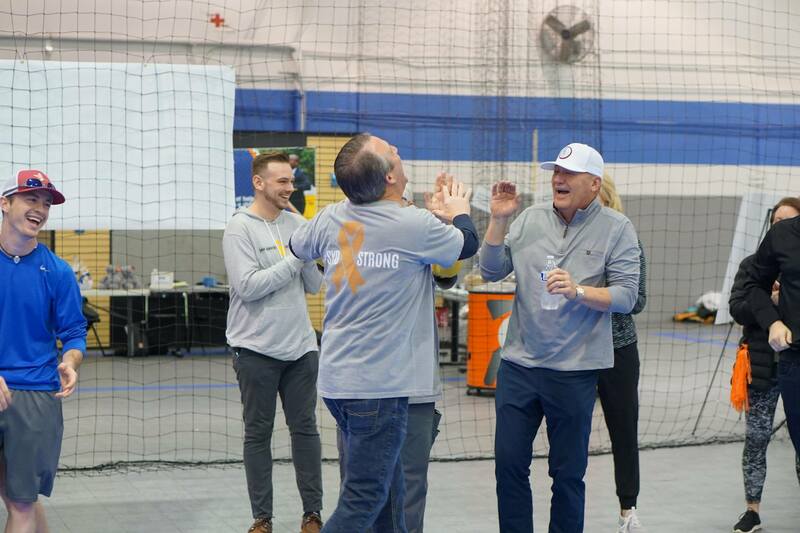 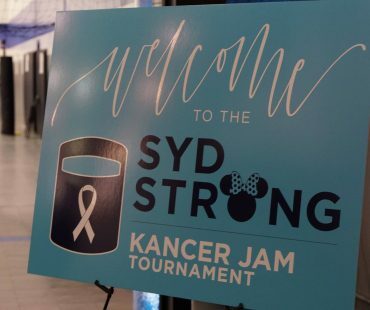 This year will be the first Syd Strong Kancer Jam Tournament and I hope that it will exemplify Sydney Galway through smiles and fun. 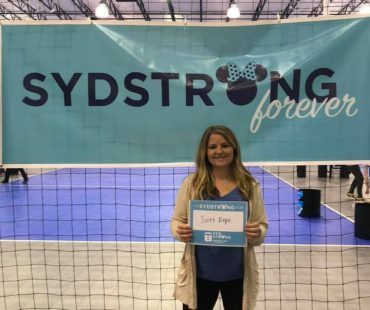 Sydney, 21, was often described as having an infectious smile, charming personality and was a bright beam of light. 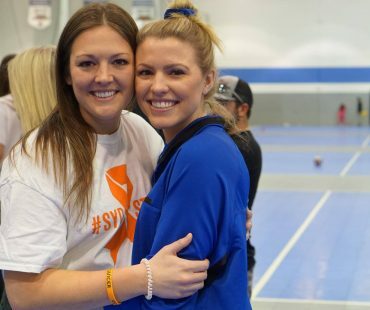 After her leukemia diagnosis (AML) in 2016, she fought a long and brave battle. 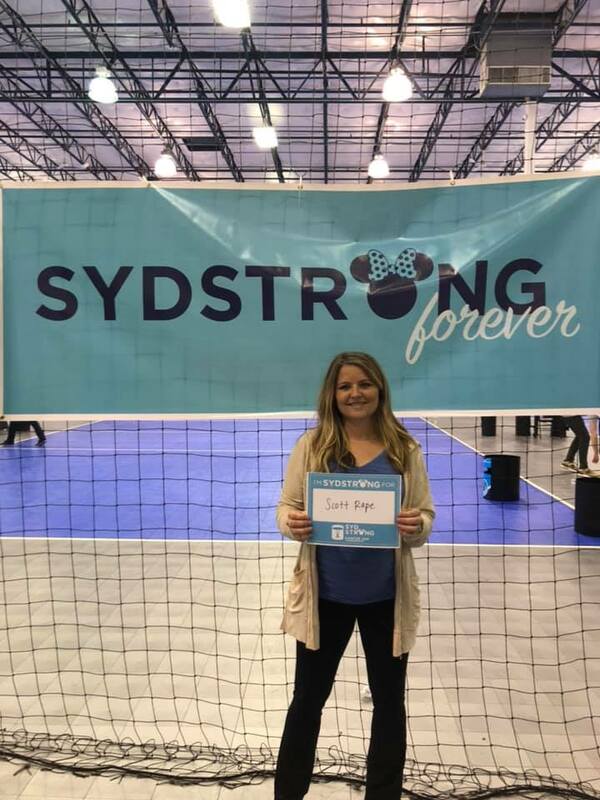 She received exceptional care from the Medical City Dallas Oncology teams and inspired many with her positive outlook, strength and fight. 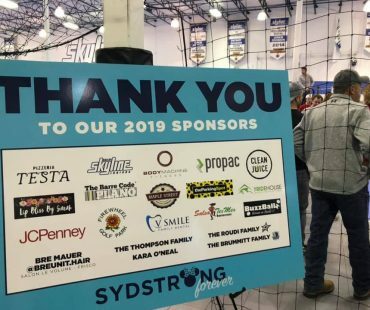 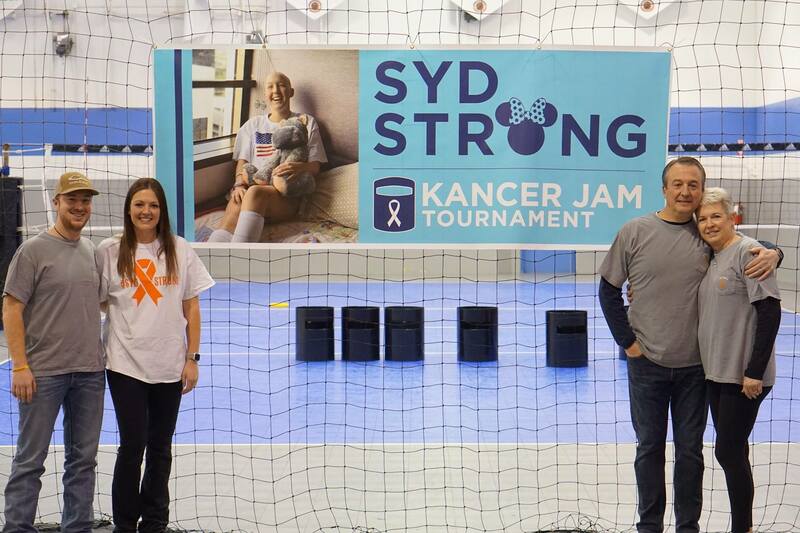 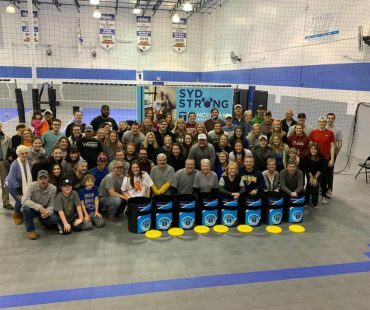 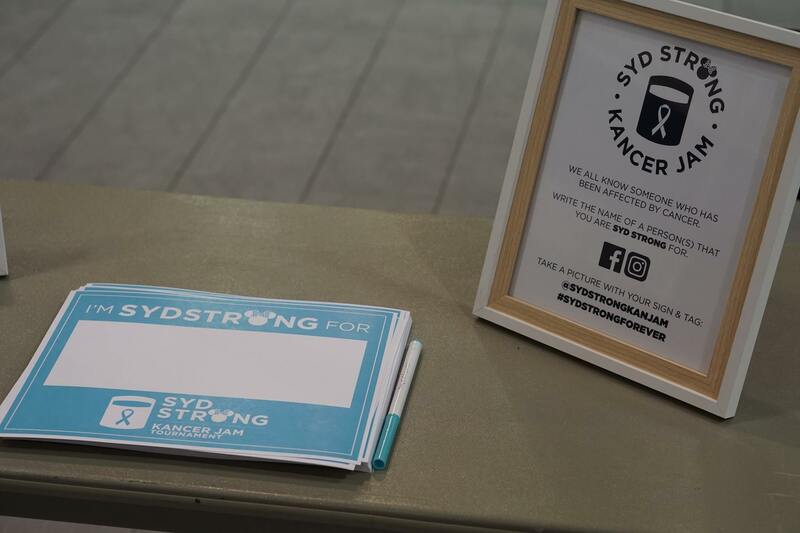 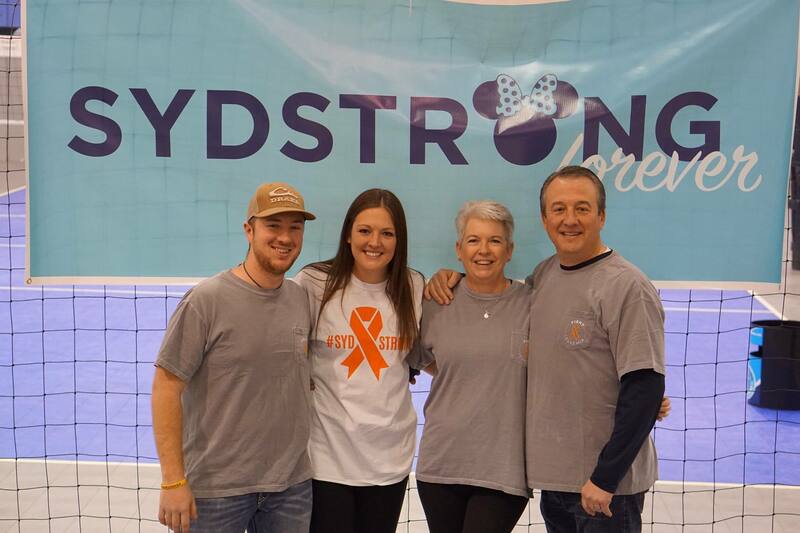 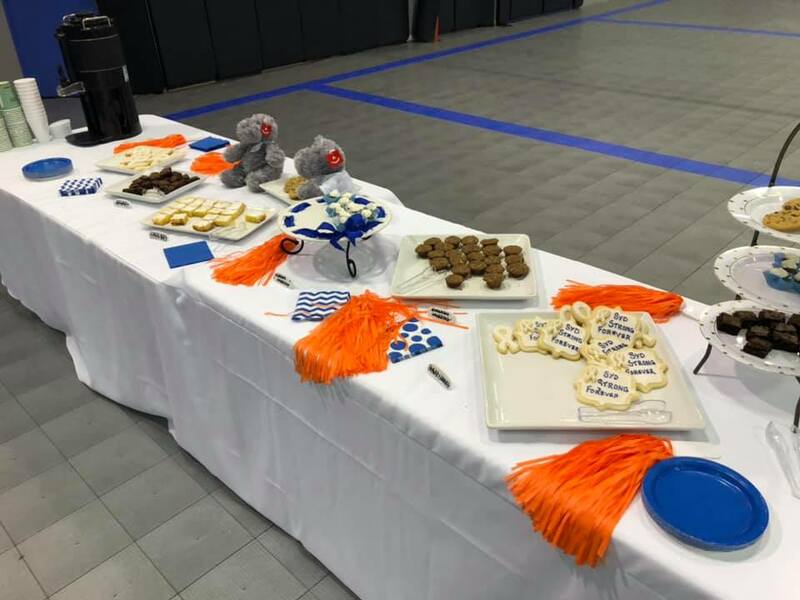 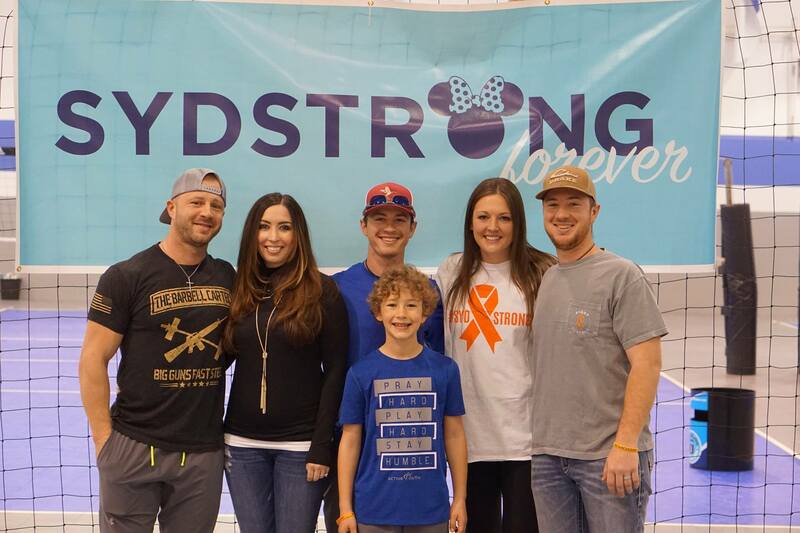 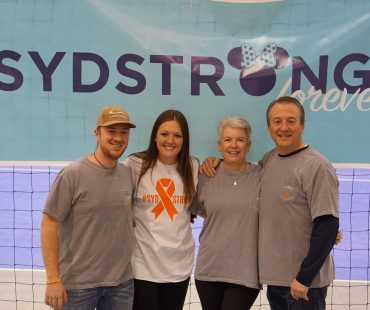 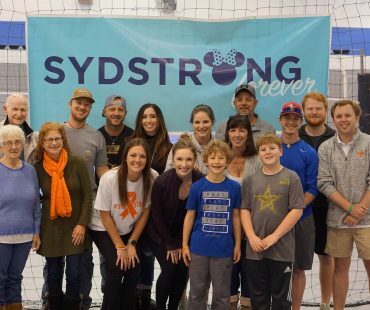 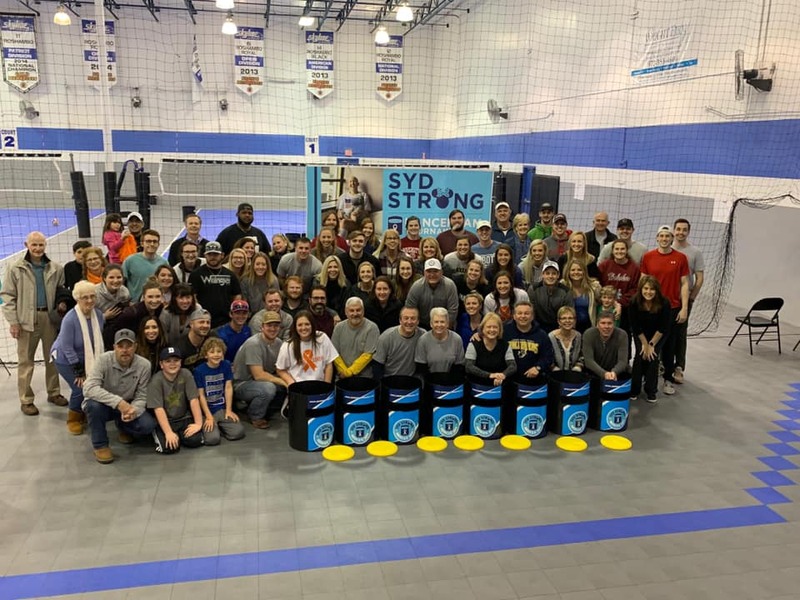 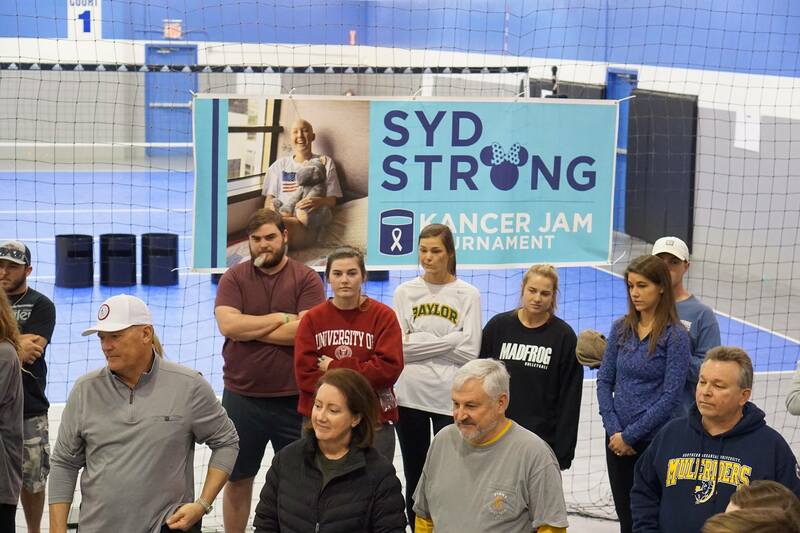 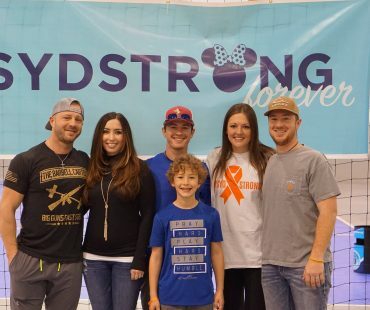 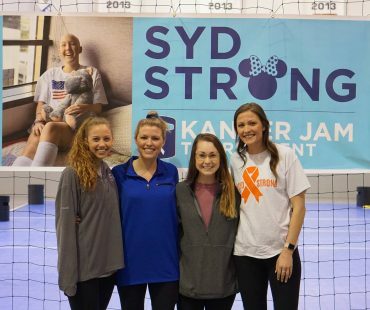 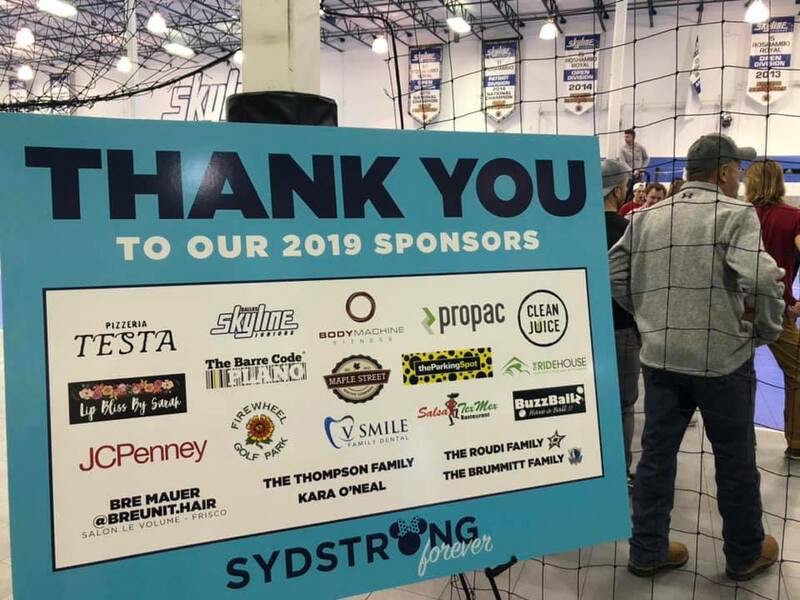 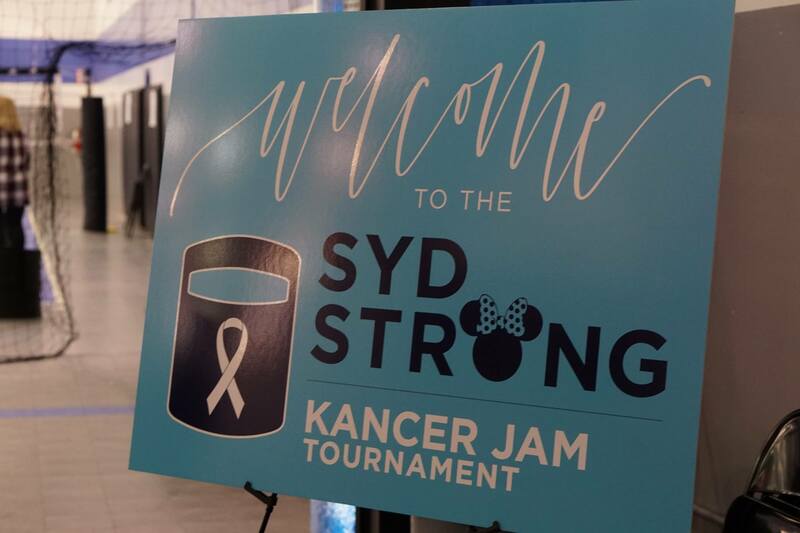 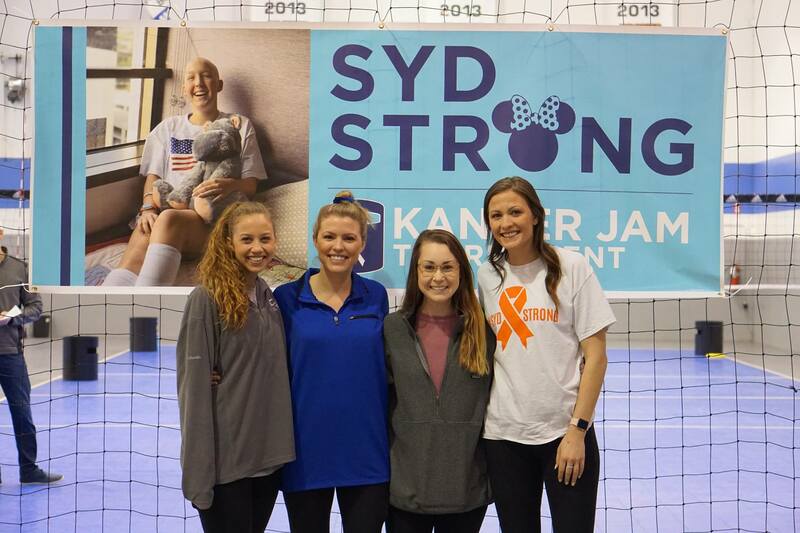 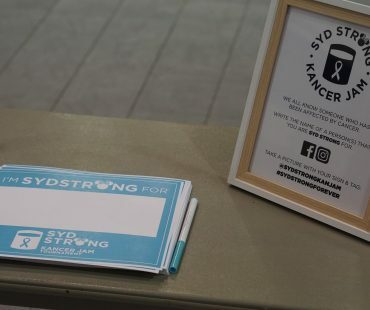 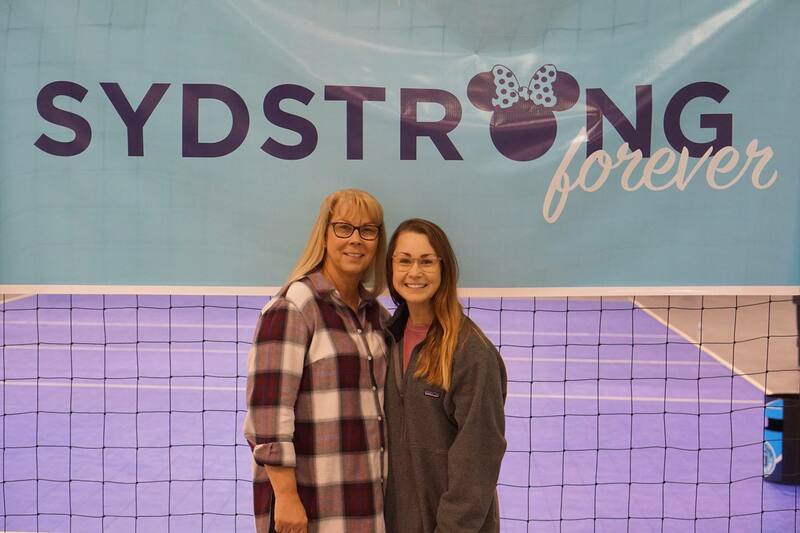 Sydney loved everything Disney, which inspired the SydStrong logo for our Kancer Jam Tournament. 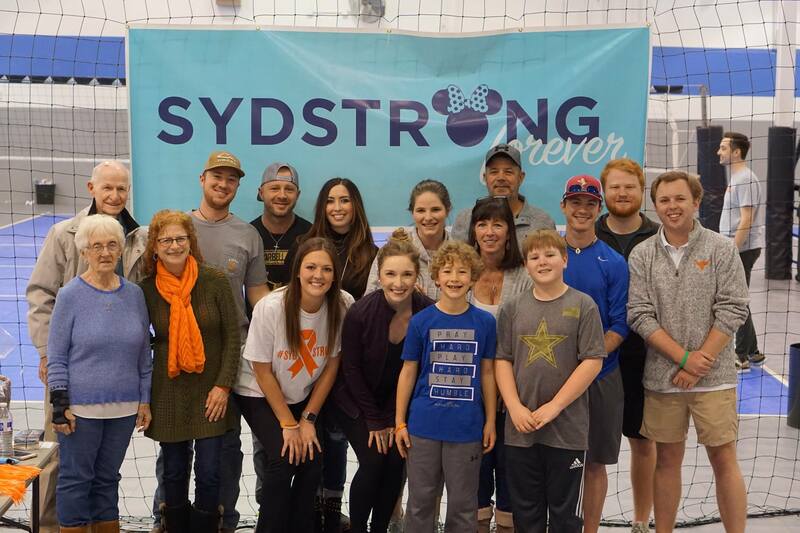 Sydney's passing on December 25, 2018 devastated so many of us and there isn't a day that goes by that we all won't think about her. 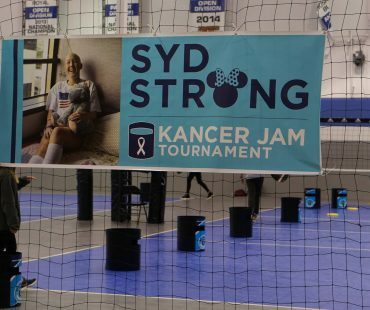 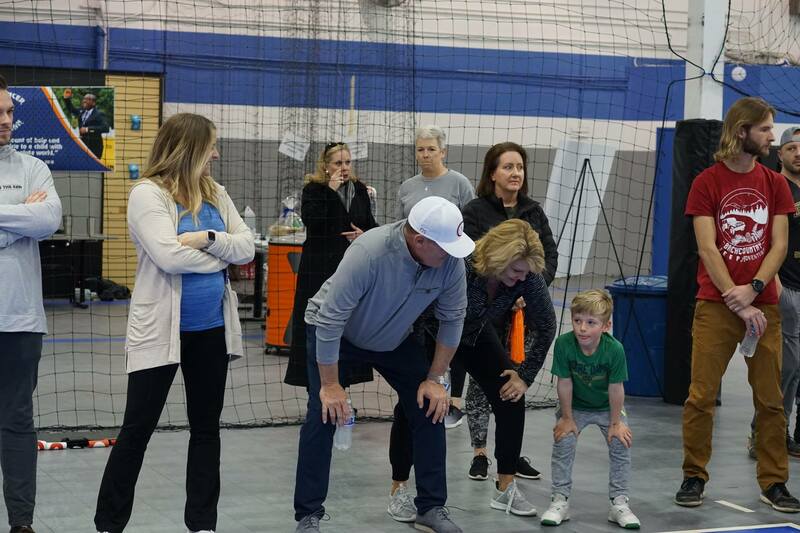 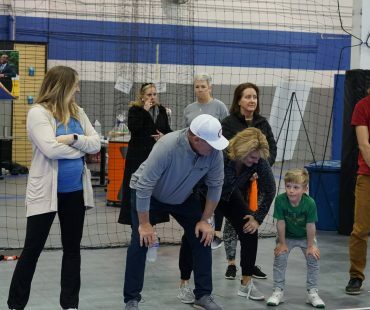 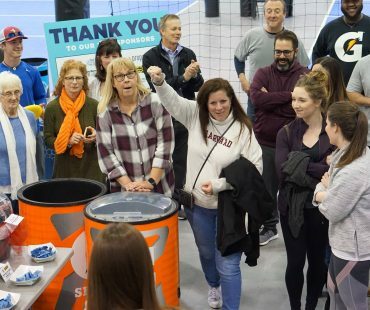 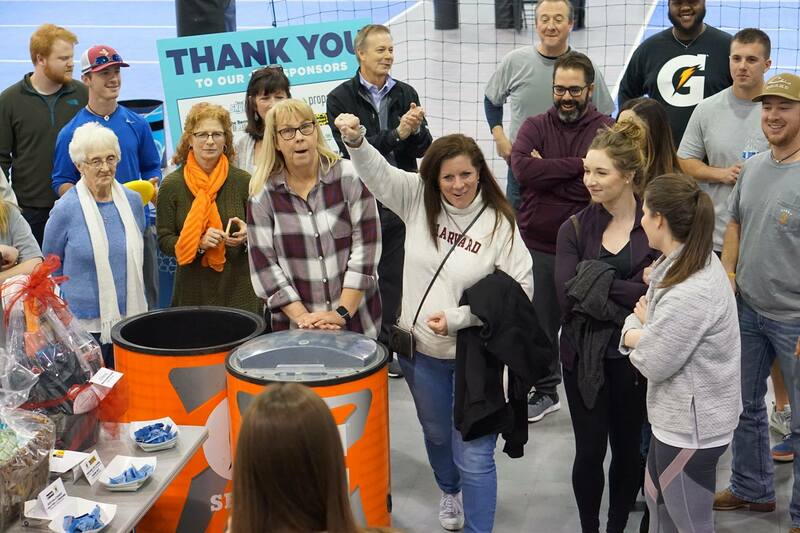 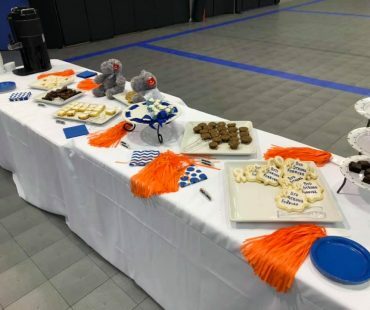 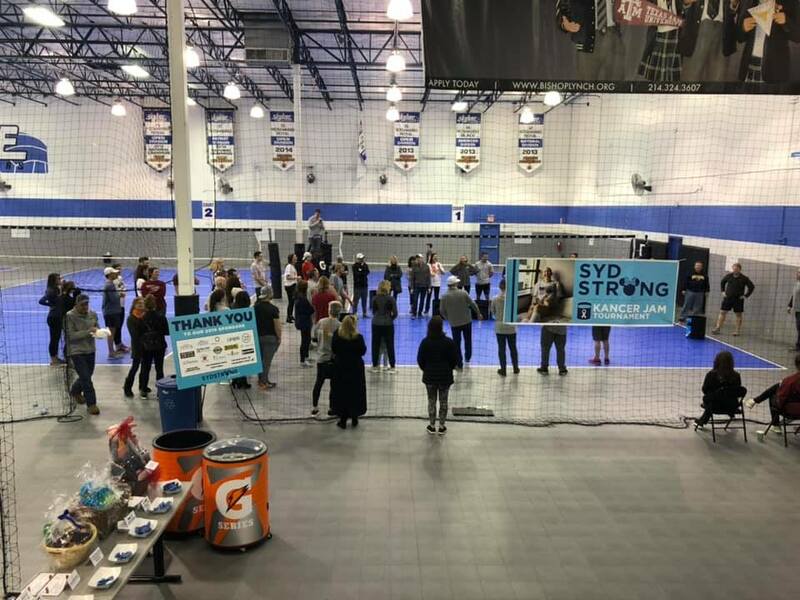 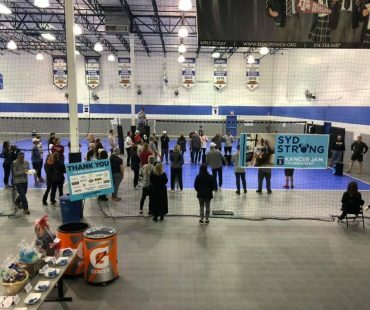 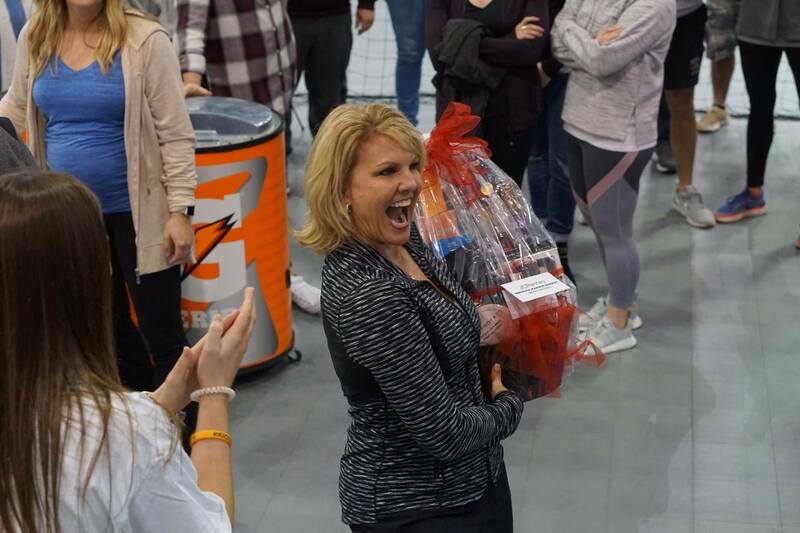 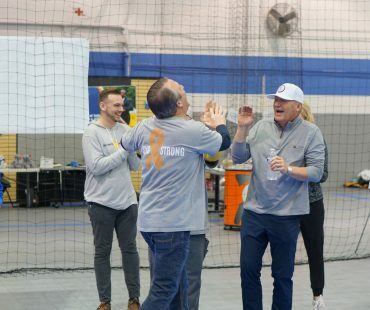 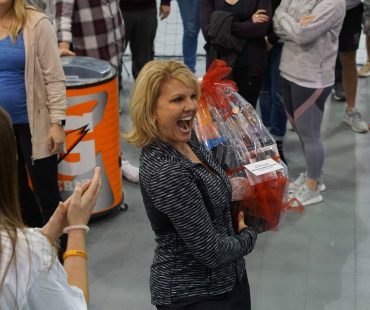 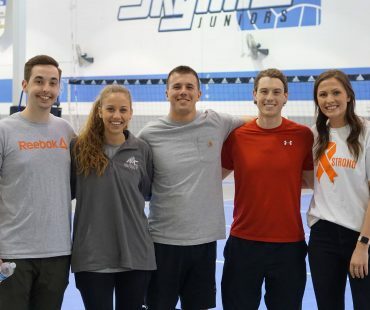 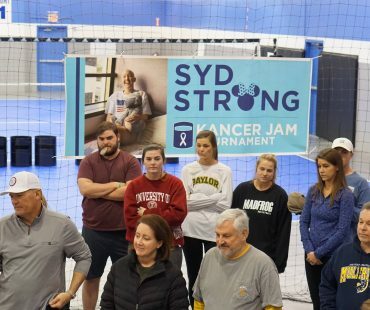 Although this Kancer Jam Tournament was planned with Sydney still here, I have no doubt that she will be smiling down on us from heaven as we play and have fun to help raise money to give others hope in her honor. 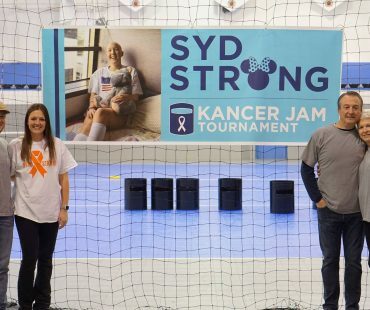 All of the money raised will be donated to the Jam Kancer in the Kan Foundation and from there donated to a charity as a tribute to Sydney. 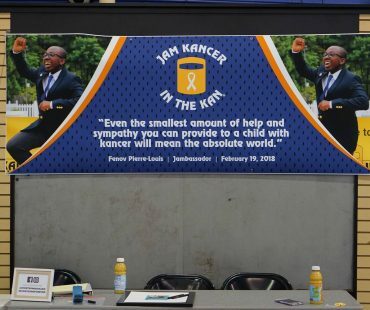 "Kancer doesn’t respect us, it doesn't ask our permission, it just invades our bodies, disrupts our lives and puts us through hell. 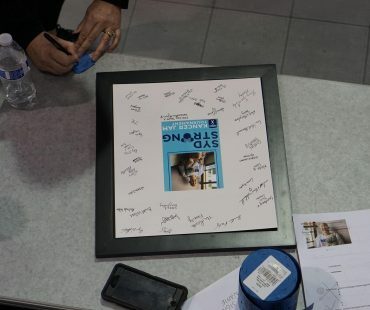 So, we refuse to show it any respect by properly spelling its name." 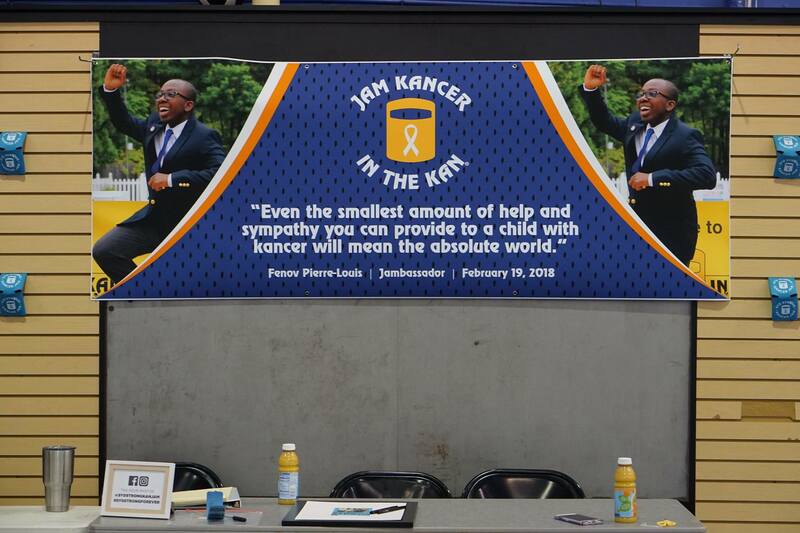 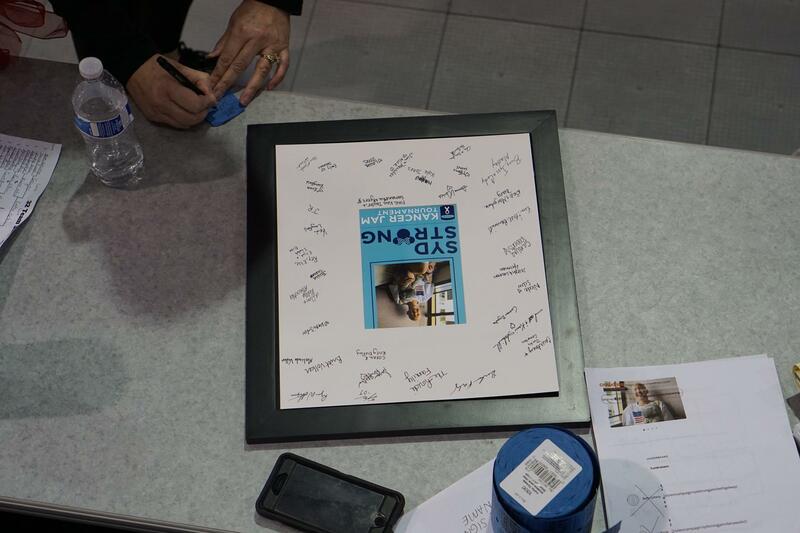 Thank you to everyone who donated to @jamkancer. 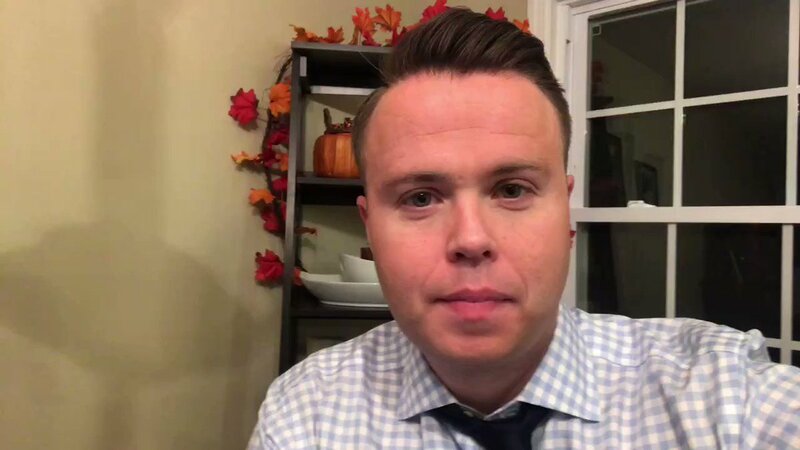 We raised $813.95 which is way better than me adding to my tie collection.